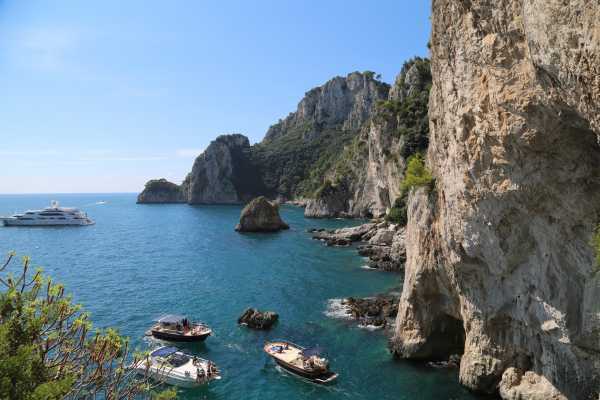 Enjoy the famous Amalfi Coast taking part to this private boat tour! 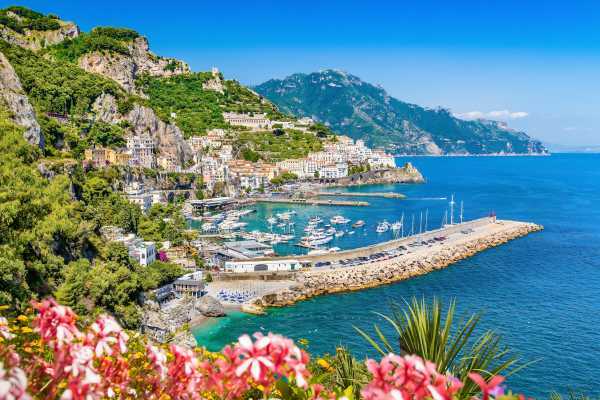 Cruise along the charming Amalfi Coast, discovering the stunning beaches of Nerano, Laurito, Fornillo, Crapolla, Arienzo and also "Li Galli" Islands. Stops in Positano and Amalfi to visit these fascinating seaside villages. 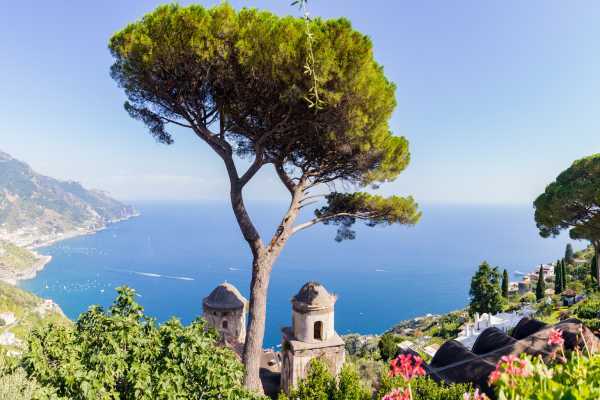 Discover the island of Capri the beauty of the Amalfi Coast during this 8-hour tour. Admire the fascinating sea caves around the edge of the island, its colorful harbors, whitewashed line sand, and the fascinating Faraglioni rocks formations. End your day visiting Positano, the urban structure "terraced" which gives the appearance of a gemstone. A romantic landscape, to be seen at least once in life. 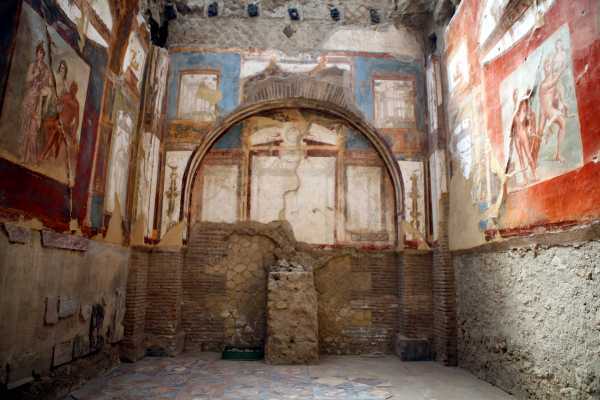 Spend a day in the Vesuvian Area visiting the amazing archaeological Site of Pompeii and Herculaneum ruins. 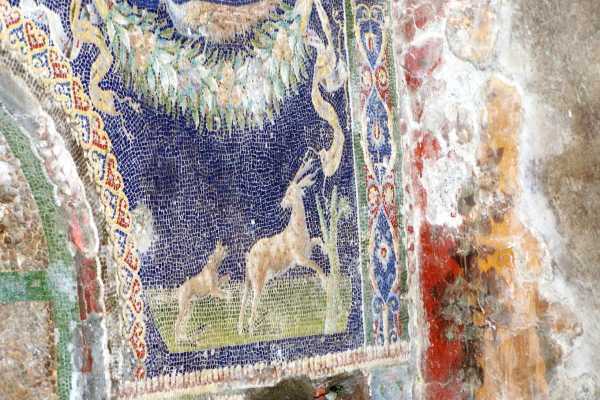 Spend a Half Day exploring one of the most important archaeological site of the Campania Region. 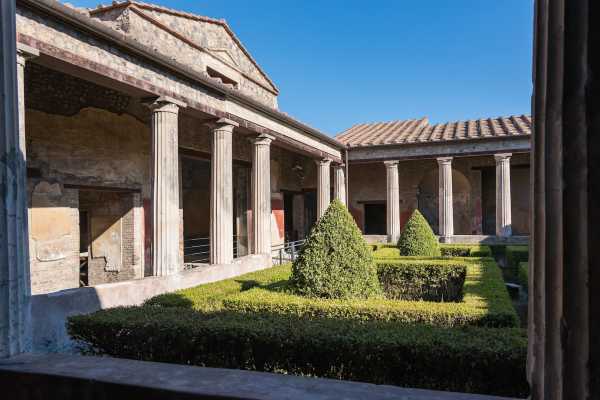 Spend the day with our professional guide exploring the beauties of Herculaneum and Naples. 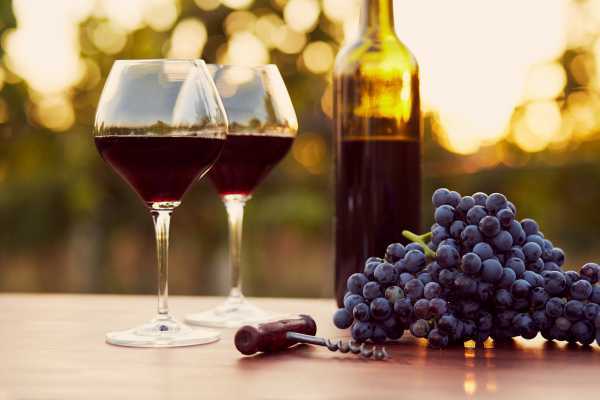 Join us and spend the day visiting the enchanting Pompeii and getting to taste typical wines locally produced. 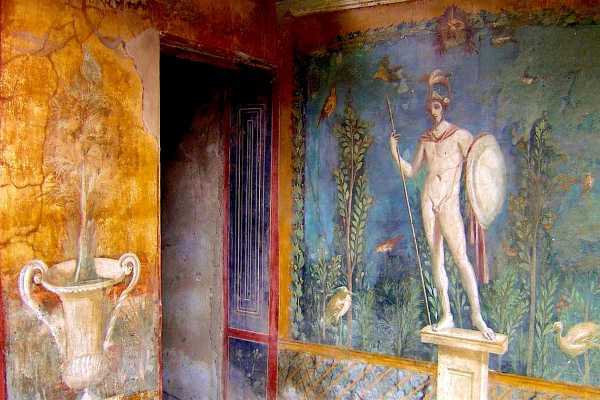 Coming to Campania Region will necessarily involve a visit to one of the most important archaeological site of the world: Pompeii. 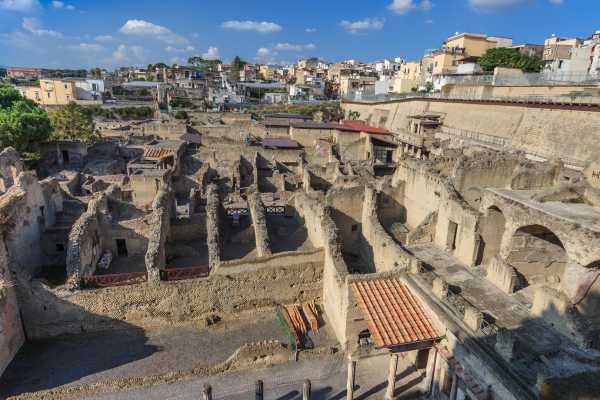 Spend a day in the Vesuvian Area visiting the amazing archaeological Site of Herculaneum and the imposing Mt. Vesuvius. “Vedi Napoli e poi muori” that’s maybe one of the most famous quotes regarding this amazing town. 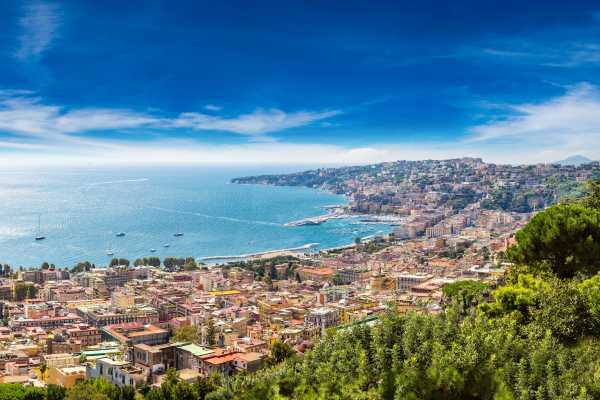 Spend a full day visiting the city of Naples and all of its beauties. 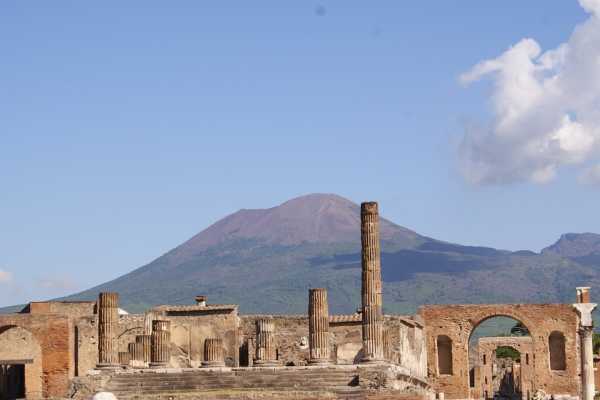 Spend a day in the Vesuvian Area visiting the amazing archaeological Site of Pompeii and the imposing Mount Vesuvius. Join us for this full-day excursion and get to know in one day two of the main attractions of the area. 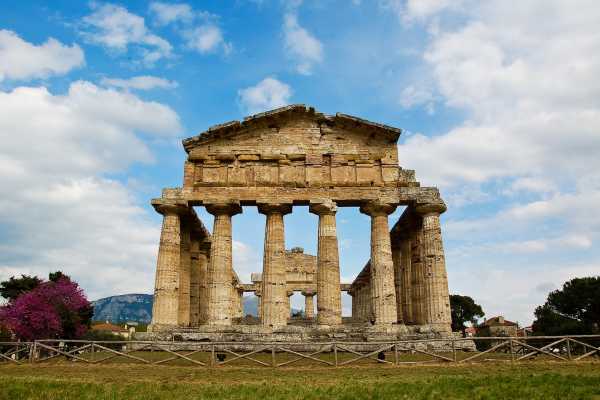 Join this full-day excursion and get to know the amazing cities of Salerno and Paestum. 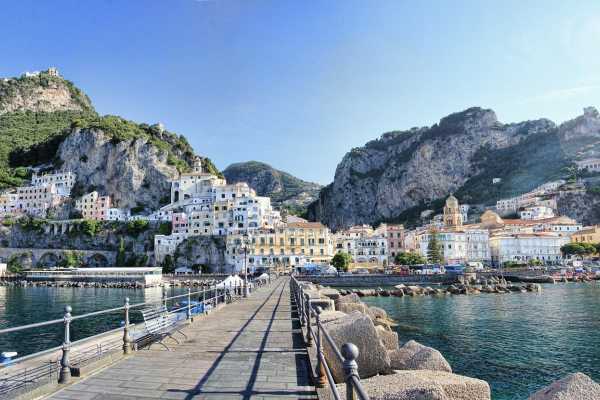 Join us and spend the day exploring the little coastal towns that form the world-renowned “Amalfi Drive” also enumerated in UNESCO World Heritage Sites by Private Car. Are you looking for some tailor-made tours ? Feel free to get in touch at any time, our team will glad to help you with further requests!